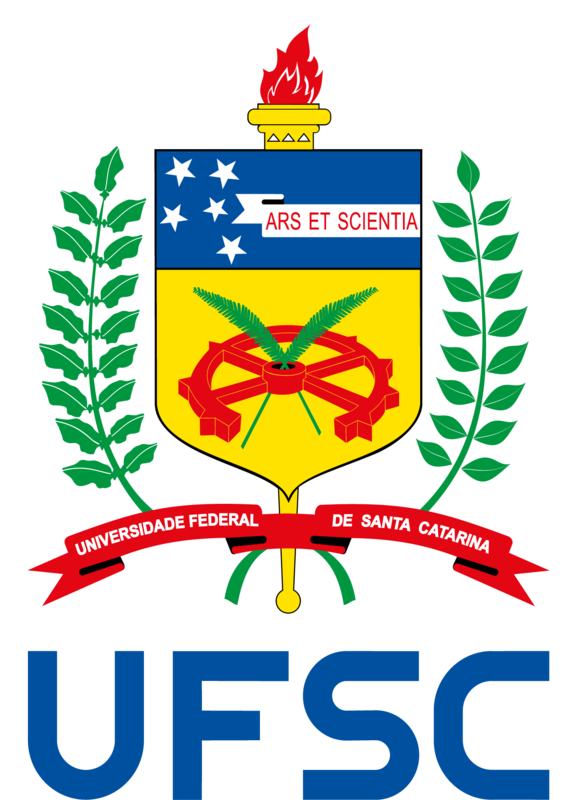 The focus of the Graduate Program in Civil Engineering (PPGEC) at the Universidade Federal de Santa Catarina (UFSC) is to develop qualified human resources, to encourage research and to advance technical and scientific studies related to the various fields of Civil Engineering. This is one of the most highly regarded courses nationwide, having received grade 5 in the latest (2016) evaluation carried out by the Brazilian Coordination for the Improvement of Higher Education Personnel (CAPES). Seeking to achieve its objectives, the PPGEC focuses its activities on specific areas of knowledge, concentration areas, and lines of research in which the Program aims to excel in terms of human resources development.